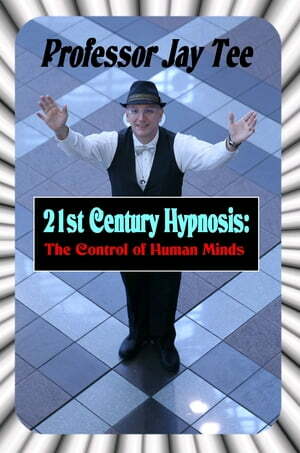 Collins Booksellers - 21st Century Hypnosis by Professor Jay Tee, 1230001213638. Buy this book online. • Explains how hypnosis works, and why it sometimes doesn't! Unfortunately, I never found that book. So, I decided to write it for you, and here it is!